Millions of people will seek and carry out instructions to disable Amber Alerts on their phones—no small feat considering how little people like to read instructions and go spelunking into the bowels of their settings. The tragedy is that we may miss out on the opportunity to recover an abducted child because of how badly the introduction of the system was bungled. When working with rapid prototyping and frequent code releases, you need to work differently. People can’t wait for design to be “finished” they need to keep working. this can be a scary transition. People will see and use your designs before they are “ready”. MVU: minimum viable understanding. What is the least amount of work you can do to get ideas across to the rest of the team? How you can communicate a design quickly and effectively? § From Designers: Why is there such a stunningly short supply of designers in Silicon Valley right now? 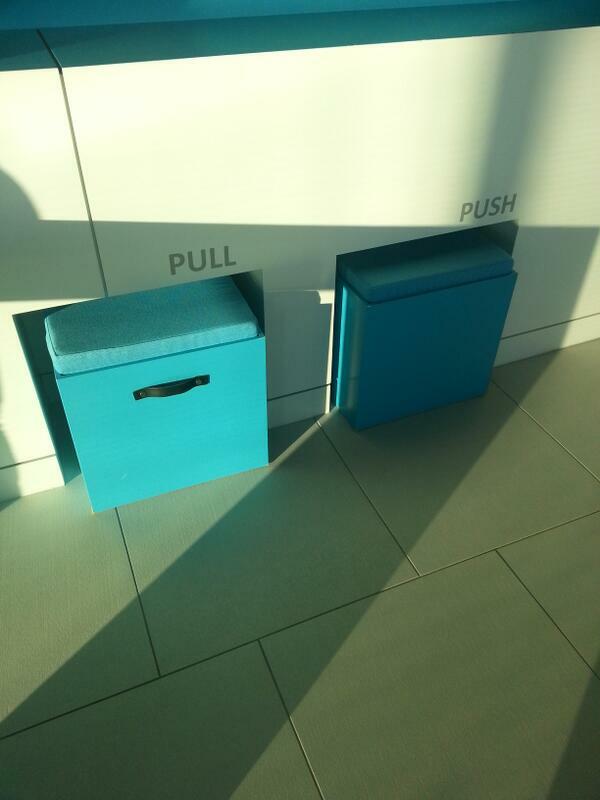 Developers need to learn UX. Not "design" in the interface pretty sense, but basic user experience stuff. Every dev needs to be comfortable talking about the actual USE of something. Creating CRUD interfaces for all your models is not good software development. I've seen some ugly but amazing function tools. I've seen some pretty and completely unusable tools as well. If your whole development team knows UX, you don't need a designer to review every single change and feature that comes down the line. I’m going to describe the problem you are addressing as the job a user is trying to do. We’ll look at the bag of tricks you bring to the problem in terms of patterns you’ve seen and applied before. After you know the job your product is supposed to do, and you have a collection of patterns from past experience, you can create a product concept. The concept unifies the relevant patterns you know into a composite design that does the job. § Design quips: "a glut of statistics into a wealth of organized factoids — a resource for designers everywhere to justify their decisions, research trends, and find an occasional 'I didn’t know that' moment". § Signature Pad is an HTML5 canvas based smooth signature drawing using variable width Bézier curve interpolation influenced by Square's Smoother Signatures. Try the demo on desktop or mobile. The goal is to create a quality list of queues with a collection of articles, blog posts, slides, and videos about them. After reading the linked articles, you should have a good idea about: the pros and cons of each queue, a basic understanding of how the queue works, and what each queue is trying to achieve. Basically, you should have all the information you need to decide which queue will best fit your needs. A few layout ideas for HTML email that adapt to small screens and respond to breakpoints. It also includes workarounds for a few HTML email gotchas in such as dodgy box model support in Hotmail, auto-detected links in Yahoo!, and background images in Outlook. This is useful to reduce strain on the garbage collector, but developers must be careful. Cryptic errors may arise in applications that are difficult to trace. § Rollbar's new plugin to get real stack traces from jQuery errors in production. § Multiple solutions to one of the hardest problems in computing: Absolute Centering in CSS. § UltraHook is a free service that lets you receive webhooks on localhost. My take from this article: hire people based on their center of gravity. What you almost never hear about is a fifth track, which I call story analysis: an analysis of a product's capabilities to fulfill a profound human need, to tell a story that gives your customers' lives richer meaning. In a world of abundance, what your product does for your customers is important, but not nearly as important as what your product means to them. And this second part — the story of your product — is what yields the greatest pricing power of all. See also, The Bones of It: The Products That Grab Our Attention. § Clay Christensen on how industries mature from trial and error to pattern recognition to rules of causality. One thing you should do is train yourself to detect investor fear and short-circuit conversations once you’ve detected it. There's this great scene in the book where Jobs draws a classic four quadrant chart, consumer and pro on one axis, desktop and laptop on the other. And he says "we are going to make one computer for each quadrant and we are going to kill all of the other product lines". "As the CEO, what's your dashboard everyday? That should map to your presentation." If your cancellation rate is 2%/mo (c=0.02), and your marketing pay-back period is 6 months (p=6) — typical for a healthy SaaS business — then 12% of your revenue every month will be spent just keeping revenues even. 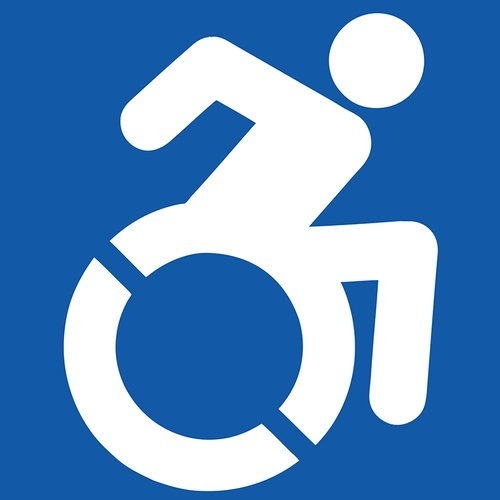 And more importantly for us, we’ve seen the icon become a kind of microphone for self-advocates with disabilities - not just wheelchair users, but people who see this image as a metaphor, as a symbol of their own wishes for agency and dynamic action in the world. When Snyder published his book in 2005, it was as if an explosion ripped through Hollywood. The book offered something previous screenplay guru tomes didn’t. Instead of a broad overview of how a screen story fits together, his book broke down the three-act structure into a detailed “beat sheet”: 15 key story “beats”—pivotal events that have to happen—and then gave each of those beats a name and a screenplay page number. Given that each page of a screenplay is expected to equal a minute of film, this makes Snyder’s guide essentially a minute-to-minute movie formula.